The Consortium is a charity with a turnover below the threshold required to be registered with the Charity Commission. Our governing document sets out our purposes and allows for a Management Committee and officers to be elected at our AGM in June of every year. 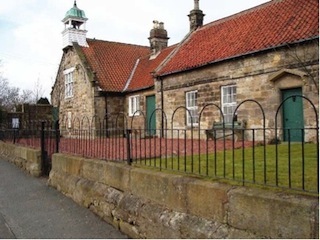 The Consortium’s aim is to improve village halls and similar community owned buildings in the north of Northumberland and adjoining neighbourhoods and the services they provide for the benefit of the local community and visitors as well as to promote and improve their efficiency and effectiveness. The following have been elected members of the management committee for 2017-18. Members of the Consortium meet quarterly usually in June, September, the end of November and March, in a different hall on a different day of the week to allow the greatest opportunity for people to attend. We invariably invite an outside speaker and have recently heard about energy saving & production, responsibilities for safeguarding children & adults and insurance issues.